Aviator Brewing Company 10 Year Anniversary Night-Night Party! Join us in celebrating 10years of brewing! 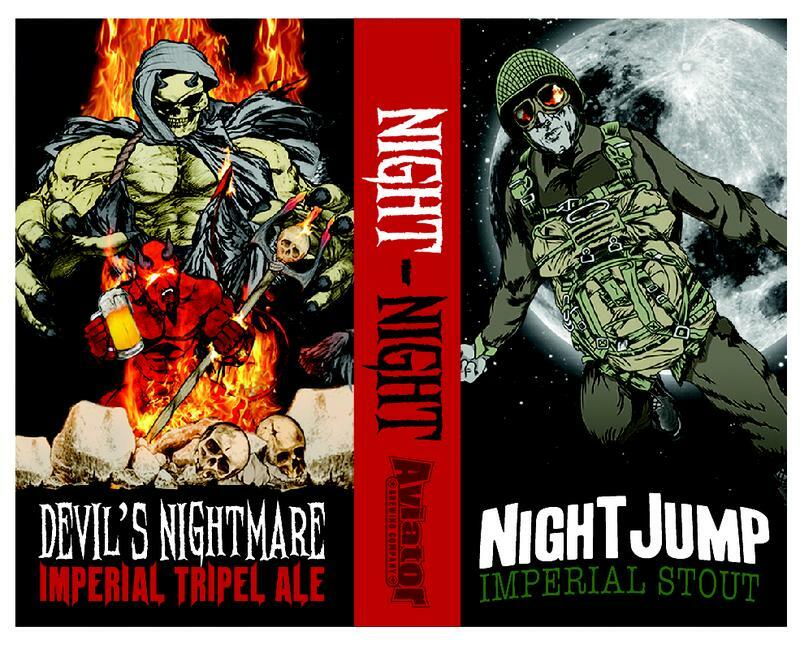 We are releasing specail batches of NightJump our imperial stout 13% aged on bourbon oak and our Nightmare Imperial Tripel at 14.99%. cheers! 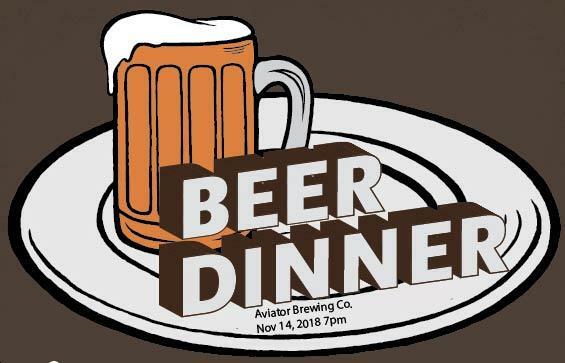 Aviator Beer Dinner Nov 14 Wednesday 7pm.